Celebrating 25 years of contributions to area students! We are proud that, with the support from our Sponsors, our Scholarship Golf Scrambles have raised more than $500,000 in scholarship assistance for college of Business Administration students at the University of Toledo and Bowling Green State University. This event is the largest non-endowed scholarship at both of these Universities. 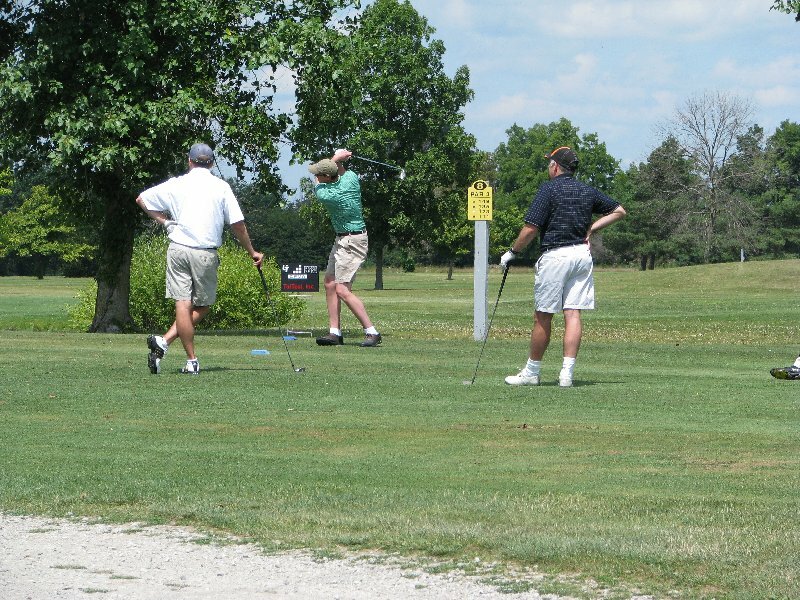 The event is consistently attended by over 150 golfers each year, includes over $5000 in raffle prizes, and generates over $20,000 in scholarship funds annually. We are aware that there are many golf outings in our area, but CFMA is one of the few that allocates 100% of the net proceeds to assist students in continuing their education. In addition to supporting a worthy cause, your sponsorship spotlights your company's name in a gathering of construction, banking, insurance and accounting professionals. 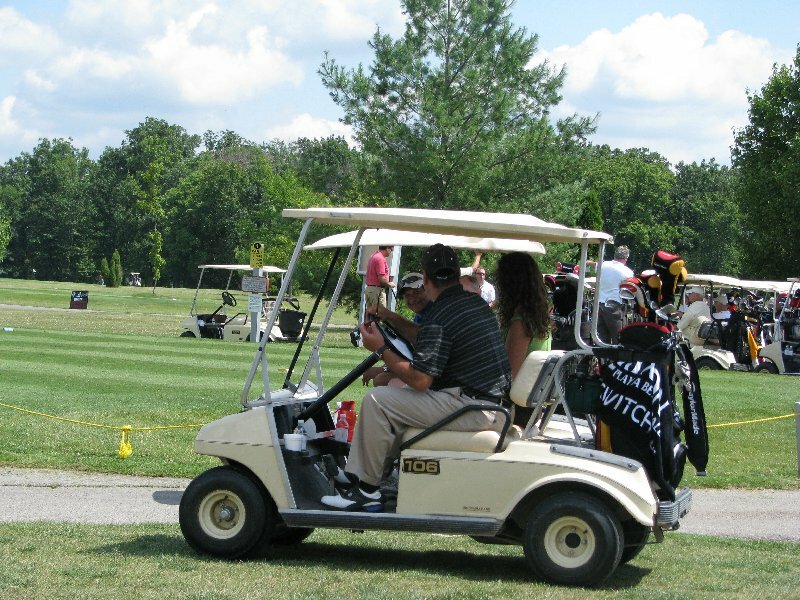 We hope you will consider one of the many sponsorship levels and that you'll join us on July 22, 2019 at Brandywine Country Club 6904 Salisbury Rd Maumee, Ohio. See the links above to register for the outing and for detailed sponsorship information.